nothing amazing, but i like them. no photoshoot worthy shots, either... they're linea corse z2s, in hyper black. next purchase for this car will (expectedly) be coils, so maybe i'll try to stick some spacers in there, particularly in the rear. better fitment than i actually expected though for being entirely stock. 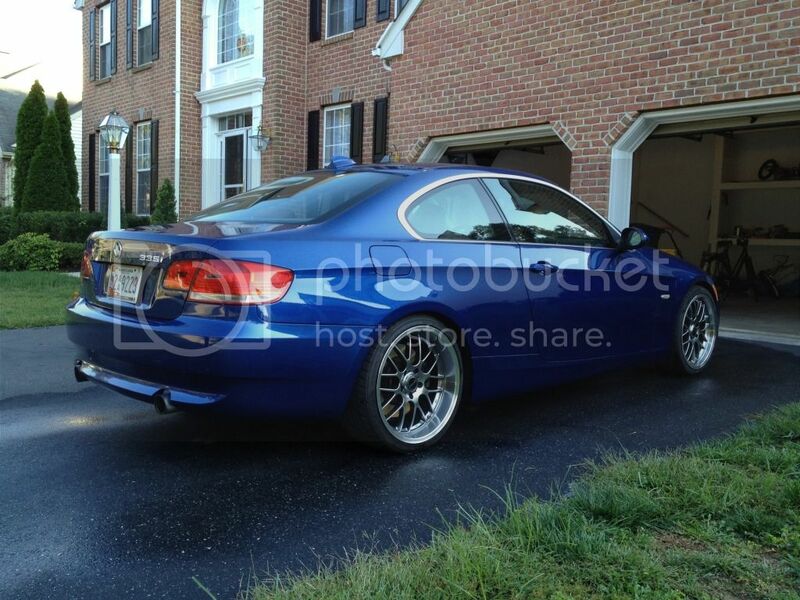 figured i'd get some feedback from non-e90post folk. Last edited by blackout; 09-13-2012 at 05:12 PM. I feel like the wheels cheapened the look of the car. Should be better after you lower it and space it out. That's exactly what I was worried about too before I even bought these, and maybe it still comes off in the pictures... But in person it doesn't seem to have that effect (or maybe Ive got my rose-colored glasses on ). I do agree that it won't look truly nice until it's lowered/spaced out but I like the design of the wheels- although my first choice would have been these same wheels in all silver. They're discontinued so I couldn't find any but these... 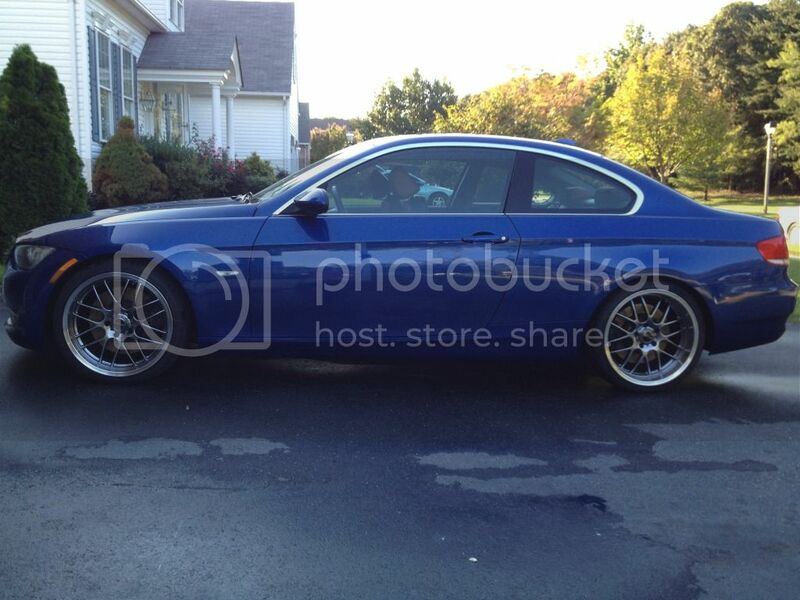 But I did get a pretty good deal ($900 including tires w/ ~ 80% tread depth and tpms). I know some wheel whores on here may not approve but until I build a track car I can't justify the expense for forged wheels. Oh well. I'll post again when it gets more 'finished'. Edit - On second look, that first shot is not flattering. None of the shots are great, just phone shots in the driveway after a wash, but I've tried removing that one, seeing if not having that initial impression makes a difference. Last edited by blackout; 09-13-2012 at 05:18 PM. Nothing personal, but I just don't really like how they look. I think it's the lip on the rear ones. Looks like you're attempting to be "stanced" but not particularly pulling it off. 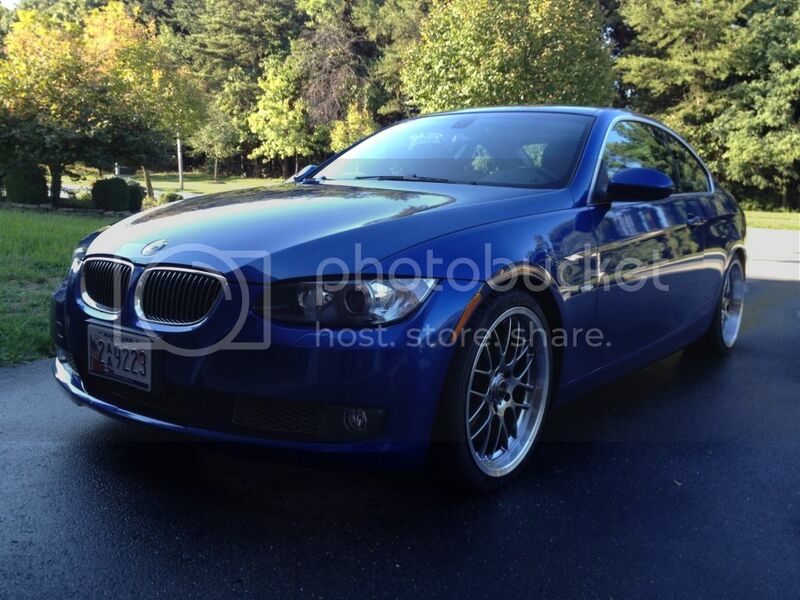 I do love the car though, I think IIRC that VMR's looked really nice on E90's. But for the 900 price tag, I would have probably just gotten them anyway. I'm surprised that there aren't more comments about euro-rotas or fakes. I was waiting for it. These are, in fact, made by rota. I've got literally millions of rock chips on my bumper, this may happen.